Siddhartha Institute of Pharmacy is a popular Pharmacy education provider college known for their best education and placement. The college has approval from AICTE (All India Council of Technical Education) , New Delhi. 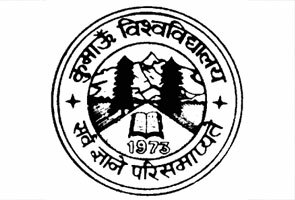 Affiliation from Uttarakhand Technical University and recognized by Government of Uttarakhand. 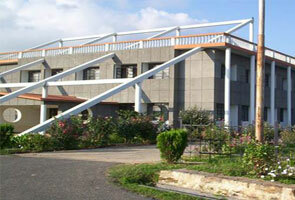 Siddhartha Institute of Pharmacy is acknowledged as the best Pharmacy college/Institute of Uttarakhand. It came into existence in the year 2006 and managed by Siddhartha Educational Society. 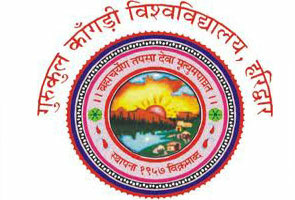 The college was started by the promoters of SGI with a mission of providing world-class pharmacy education to the students. Library accommodated with the entire modern facilities, books, magazines and hi-speed internet connectivity. Eligibility Criteria: Candidates must have B.Pharm. Degree along with 50% marks (if you belong to reserved category then the marks should be at least 45%).